If you are looking at a Pantone color formula guide, the gloss level of polyethylene film will look like the “C” or coated version. " U " implies an uncoated surface. The color is the same either as U or C.
Here is a link to our video about colored plastic films. 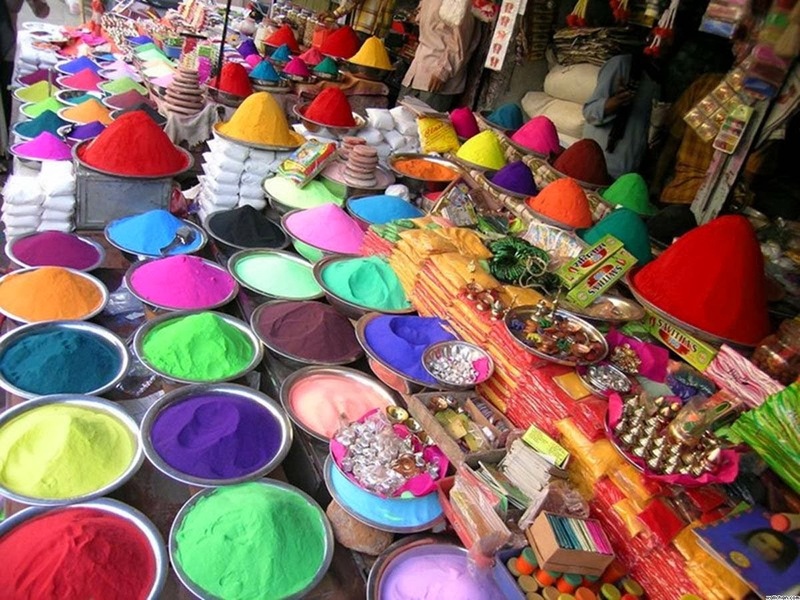 Making pigmented LDPE films is more complicated than PVC which is known as "dry" color defined as adding powdered pigment to the other powdered mystery ingredients. Colored plastic films are available in tint or opaque. The amount of pigment is defined in terms of opacity. We can match any Pantone or custom color. The approval process requires time. See our page on our product development process. 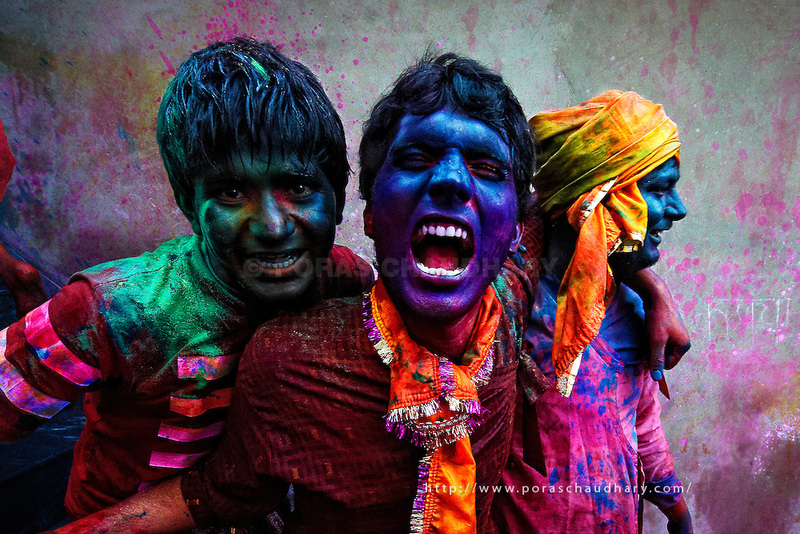 Holi Hai is a spring festival in Hindu culture. It goes on almost the entire month of March. Did you know ? The city of Lyon, France has a long heritage of fine silk. Long before PMS or CMYK, colors were derived from what were known as " color cards ". 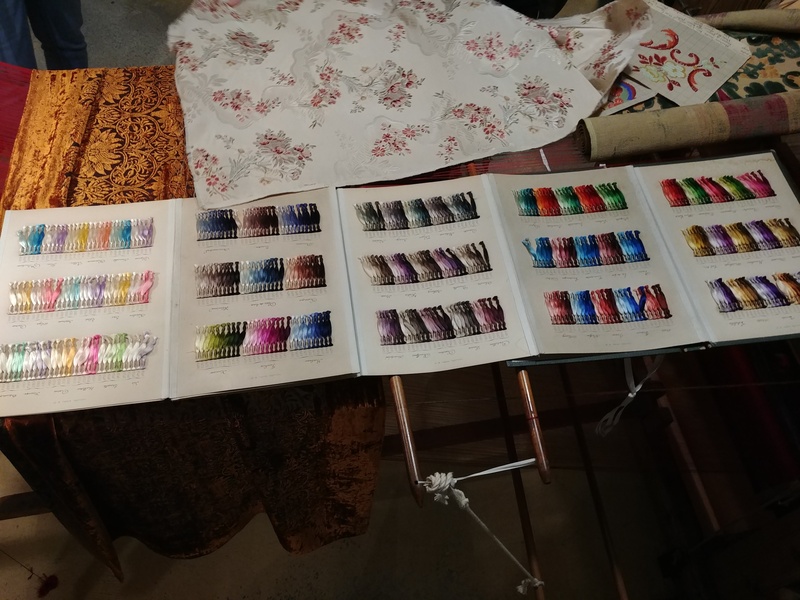 The color card on the left is about 120 years old. Fun fact: Silkworms love to race. 97% of the time they end up in a tie.